Ilha da Armona is an island near the coast of Olhão. The island is known for its many kilometres of unspoiled beach. 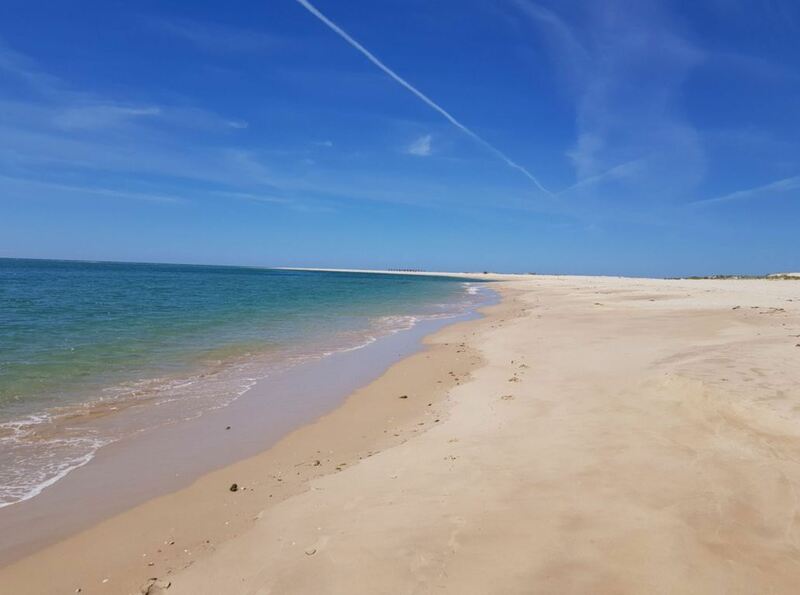 Ilha da Armona is the perfect daytrip for anyone in the region of Olhão. Get a glimpse of the beauty of Armona Island by watching the short video below. 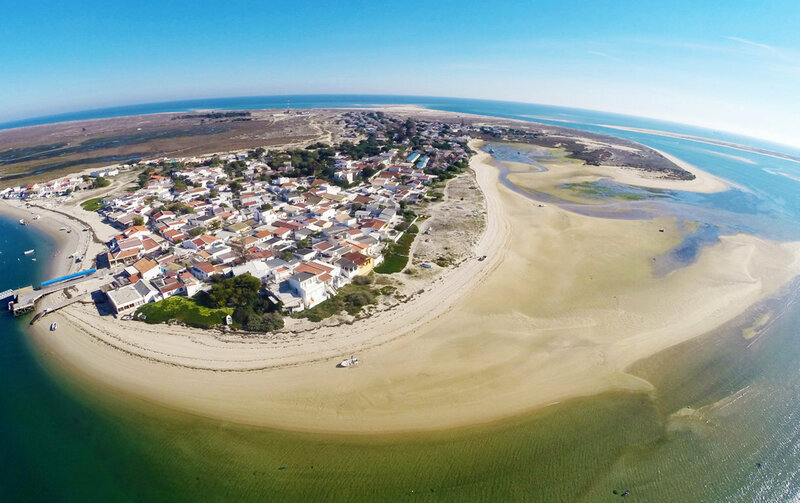 Ilha da Armona is part of the natural park of Ria Formosa. The island is 9 kilometres in length and up to 1 kilometre wide. There are about 50 people who live on Ilha da Armona permanently. They live mainly from fishing and tourism. Ilha da Armona attracts quite a few visitors, due to its paradise beach. The island is also highly rated on TripAdvisor. 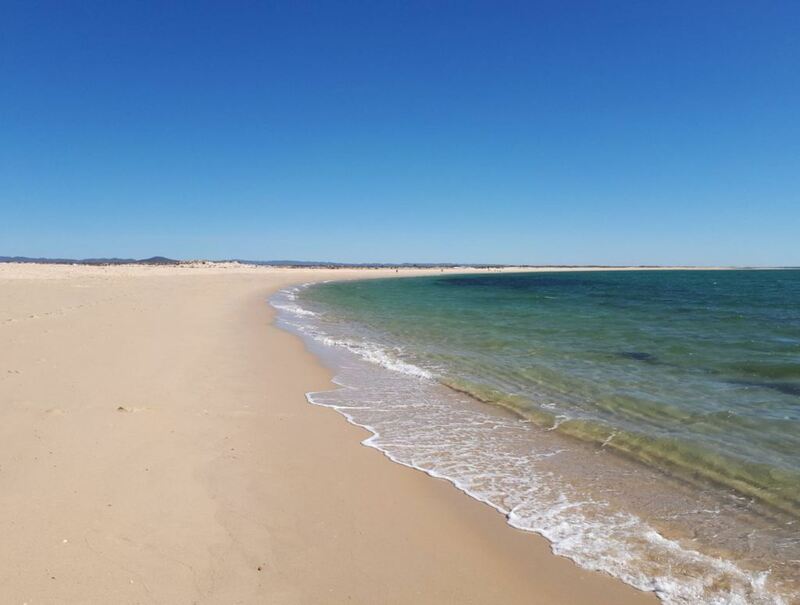 Ilha da Armona is famous for its beautiful beach. The beach consists of fine white sand, stretching for many kilometres. There are no cars on the island and the beach is very clean. You can also find many shells on the beach. If you love pure nature, you will be fond of this place. Praia da Armona Ría. This is the part that faces the mainland and the river. When you take the boat to Ilha da Armona, you arrive in this area. Although you can find plenty of bars and restaurants in this area, we recommend to go to Praia da Armona Mar. Praia da Armona Mar. This is the beach that faces the ocean. The beach is very big and stretches as far as the eye can see. This is the best part of Armona Island. The sea water is very clean and almost transparent. It is a wonderful place to swim. During low tide you can even see several fishes in the shallow water. However, the water can be quite cold on the side of the Atlantic Ocean. On the side of the mainland, the sea water is relatively warm. When you arrive by ferry, you walk straight into the main street of Ilha da Armona. The main street consists of several restaurants, bars and shops. Here you can buy food/drinks or holiday gear before going to the beach. After those restaurants you will see several holiday houses. There is also a camping site nearby. Walk past the pretty houses to get to the beach. You will see a wooden boardwalk, which takes you to the beach. 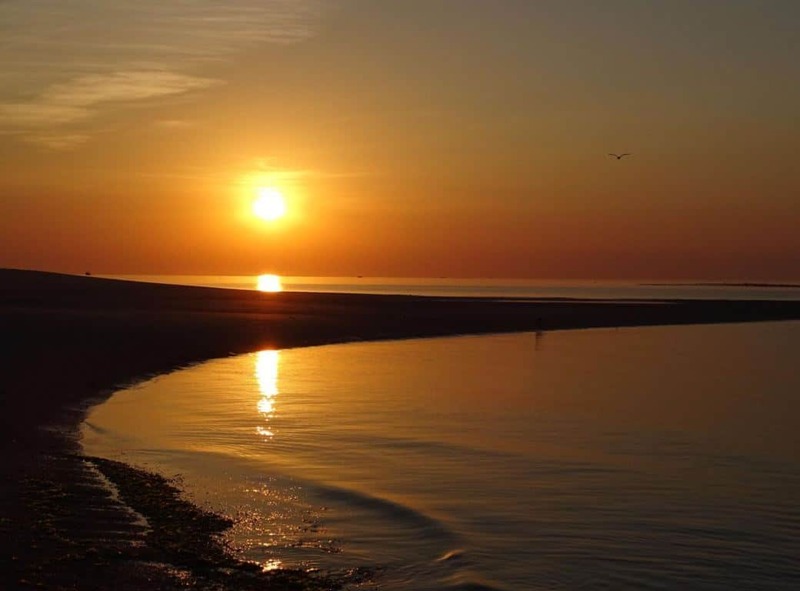 When you are on Armona Island, make sure to stay for the sunset as well. The sunset here is beautiful. Just make sure you don’t miss the last boat back to the mainland. Ilha da Armona is a popular island, but it is not overcrowded. In fact, the beach is relatively quiet, even in the height of summer. If you are willing to walk a bit, you will have the beach almost for yourself. There is plenty of space. 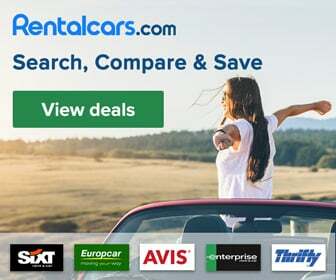 It is a perfect place to get away from the crowded beaches of the mainland of the Algarve. The island is visited both by locals and by tourists. 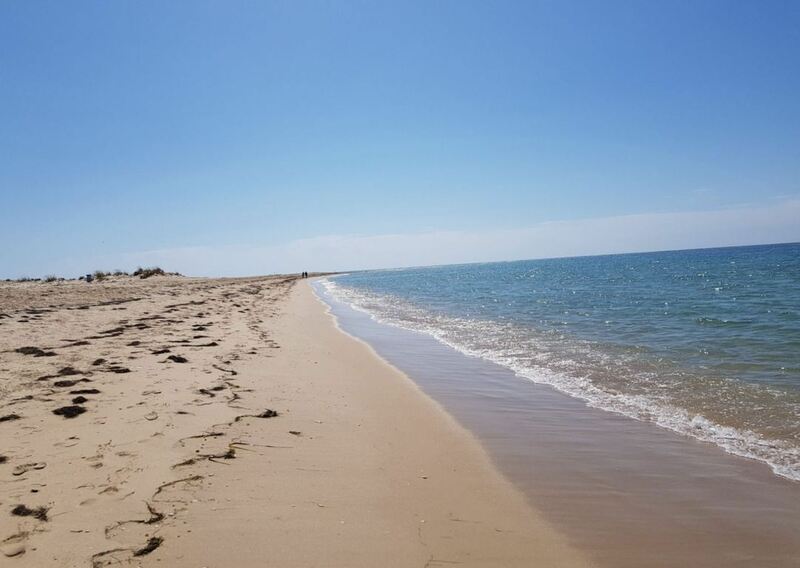 Armona Island is very peaceful and is a perfect place to relax. 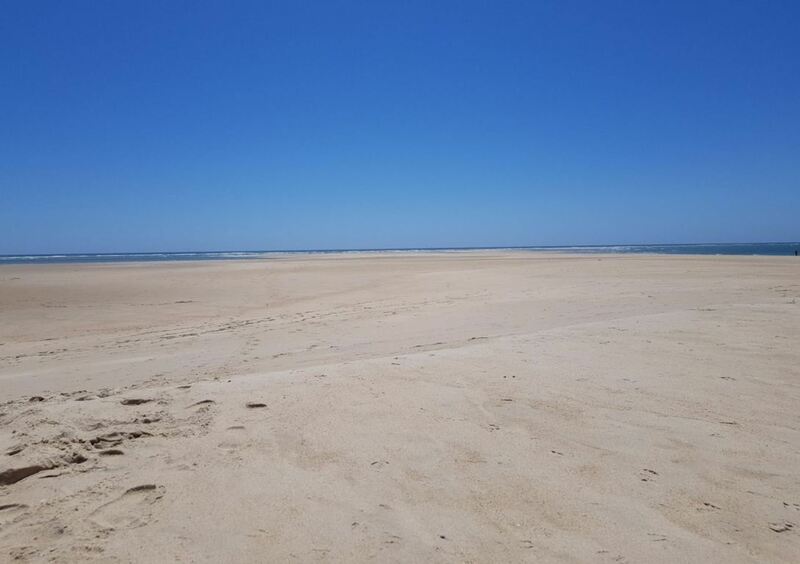 This is why Ilha da Armona is a popular daytrip destination from Olhão. When you arrive on Armona Island, walk through the village and then take the boardwalk. 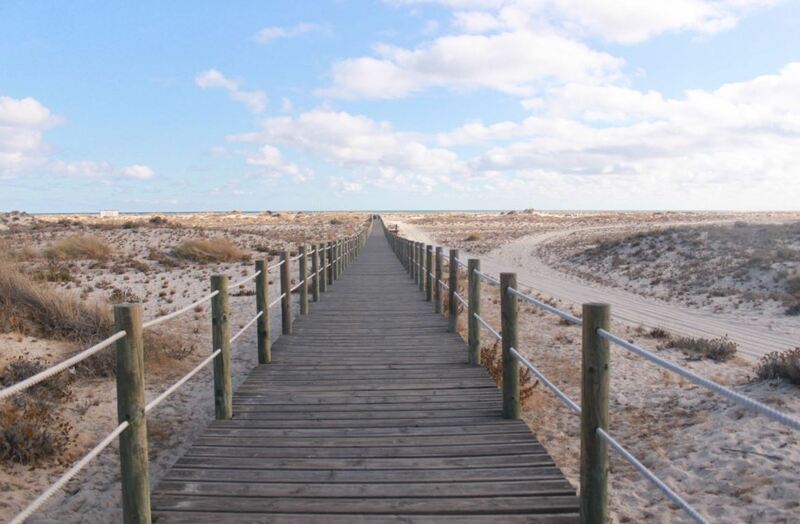 This wooden boardwalk brings you straight to the Atlantic side of Ilha da Armona, which has the best beach. This footpath is about 1,5 kilometres and the walk to the beach takes about 20 minutes. 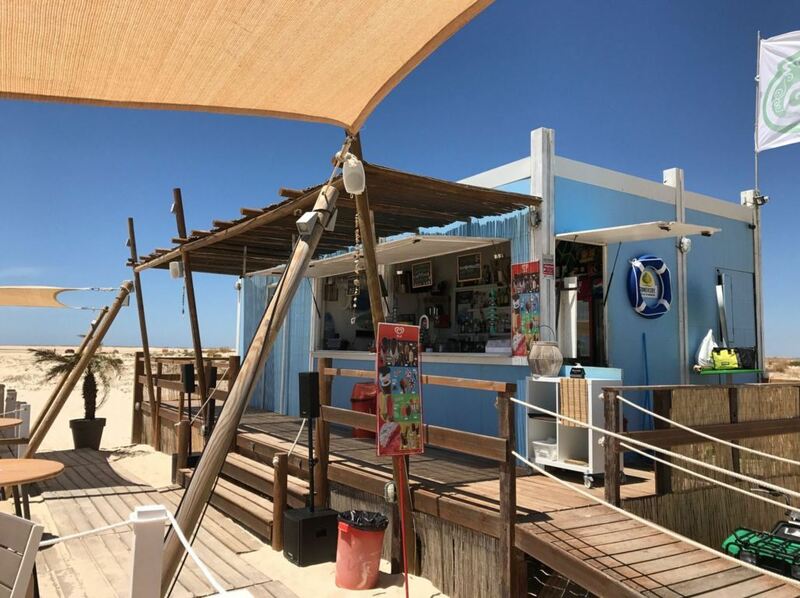 There is a beach bar on Armona Island, called Camaleão. It is a great place to have a drink, eat an icecream and enjoy the sun. They also serve food, although prices are slightly expensive. 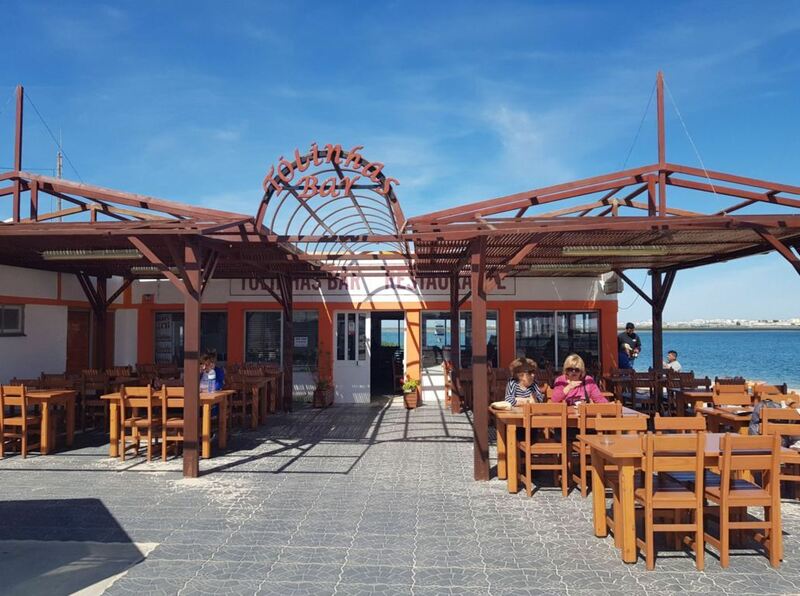 The size of Ilha da Armona makes it perfect for long beach walks. The wooden boardwalk to the beach is on the western part of Ilha da Armona. From here, you can walk all the way to the eastern part of Ilha da Armona, which is also known as Ilha da Fuseta. The beach here is called Praia da Fuseta. You can walk for many kilometres, until you will be alone on the beach. 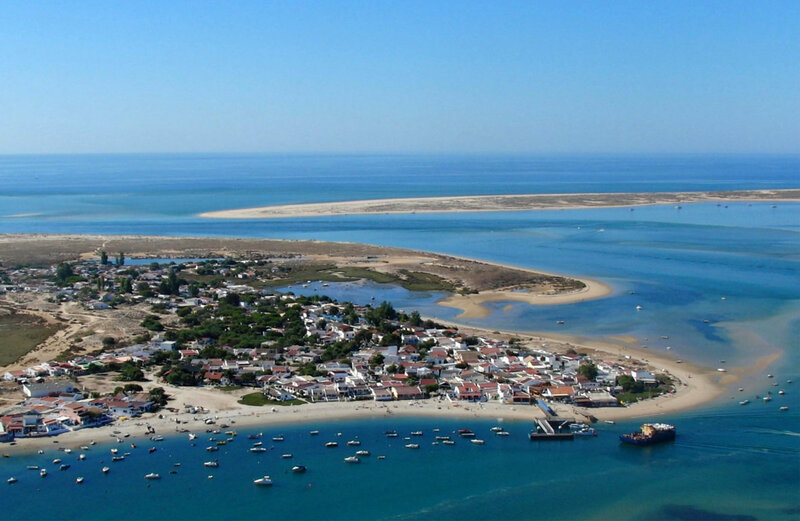 Even though Ilha da Fuseta sounds like a different island, it is just a part of Armona Island. Since Ilha da Armona is part of the natural park of Ria Formosa, you will be able to see many different kinds of wildlife on the island. Armona Island is especially good for birdwatching. 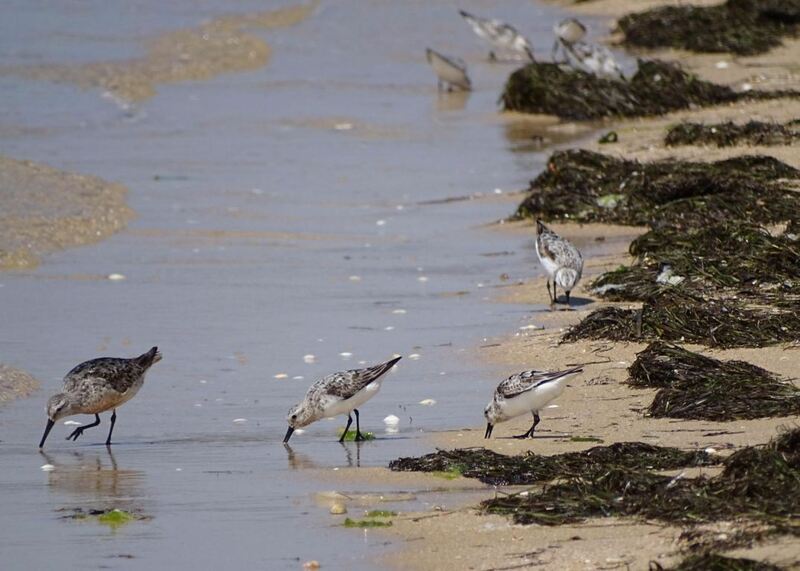 You can see many different bird species on the island. Armona 4. This is a good restaurant with a nice atmosphere. The service is good and it is a great to watch the sunset. Restaurante Santo António. This restaurant is located near the boardwalk towards the beach. The place gets good reviews. Restaurante Carlos Bar. This is a nice restaurant, located right across the ferry dock. Restaurante Tolinhas. The food is good, but the restaurant gets mixed reviews because of its service. Ilha da Armona can only be reached by boat. You can choose between the regular ferry and a private speedboat. The regular ferry departs from Olhão, Faro or Ilha da Culatra. The journey through the Ria Formosa takes about 20 minutes from Olhão. There are several ferries every day. During high season there are ferries almost every hour. 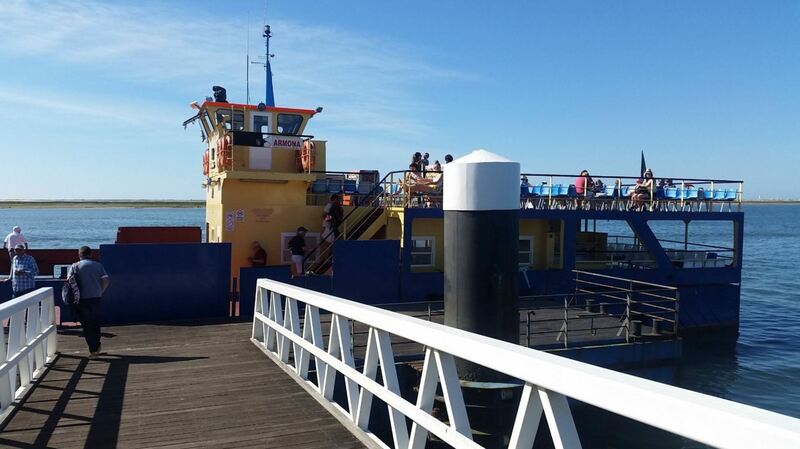 Make sure to check the timetable at the ferry dock in Olhão beforehand. A ticket for the regular ferry costs € 1,85 each way. So for less than 4 euros you can enjoy a day in paradise. A private speedboat costs about 25 euros one way, and can take up to 5 people. When you arrive on Ilha da Armona, walk through the village and take the boardwalk to reach the beach. Villas Marim. This modern villa has a nice swimming pool and plenty of space around it to enjoy your day outside. Very comfortable and spacious. Orbitur Ilha de Armona. This holiday home is located right on Armona Island, near the beach. If you truly want to enjoy the island for multiple days, this is your place to stay. Real Marina Hotel & Spa. 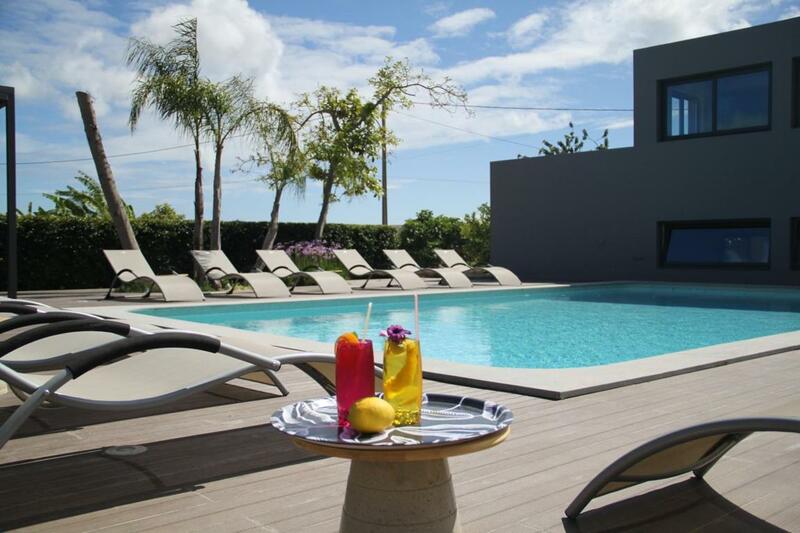 This 5 star luxury hotel is located near the marina of Olhão. It has several swimming pools, a jacuzzi, a fitness centre and other facilities to make your holiday in the Algarve extraordinary. 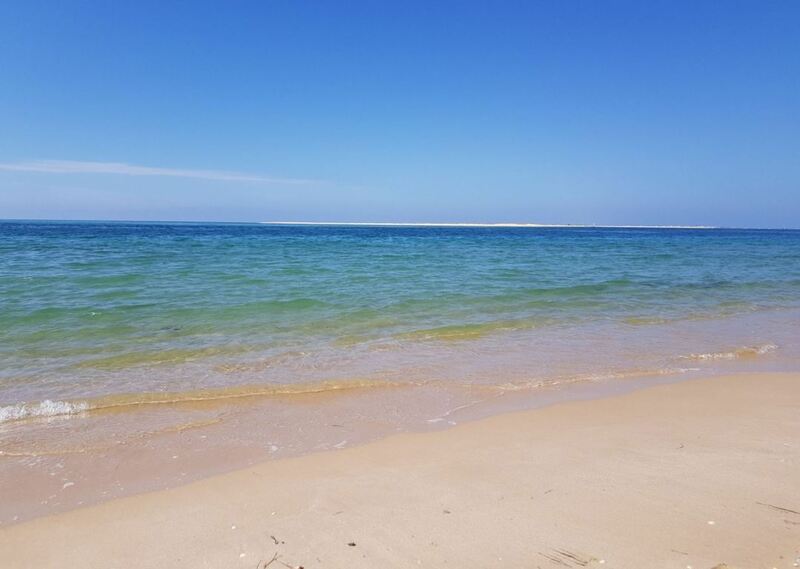 Ilha da Armona is a perfect day trip destination. However, there are many other things to do in the area of Olhão. 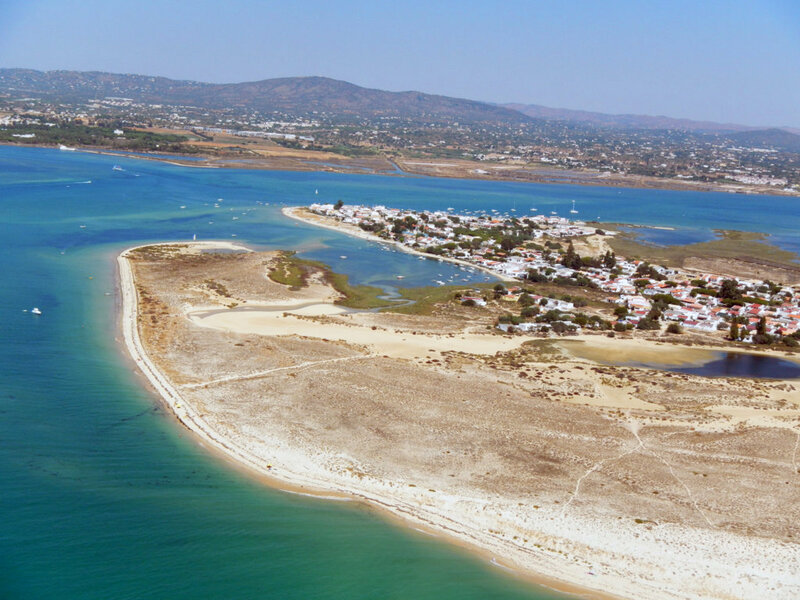 For example, what about exploring the natural park of Ria Formosa? Or checking out a cork factory? Below you can see our favourite excursions in the area of Olhão. On Armona Island there are several restaurants, bars, shops and beach holiday houses. You can even find a camping site. Near the beach on the western side of the island is a beach bar called Camaleão. On the beach you can rent sun loungers. Renting two sunbeds and a parasol costs about 15 euros for a day. People who prefer physical activity, have the option to do kitesurfing or windsurfing here. Moreover, there are lifeguards overlooking the beach.